Women’s conversations can cover a wide range of topics and may include much in the way of intelligent observations on life’s complexities, entertaining observations, and a sharing of innermost thoughts. While conversation in mixed company can range along the same lines, there are many subjects that women feel more comfortable discussing among themselves in a mutually encouraging and supportive environment. However, getting the ball rolling is often difficult even among women when the topic is personal, controversial, or embarrassing. A Woman's Guide to Talking About Anything to Anyone provides a broad and stimulating range of conversation openers that give women the opportunity to have stimulating and enlightening sessions in ways that lead to expanding the boundaries of knowledge and building lasting relationships. 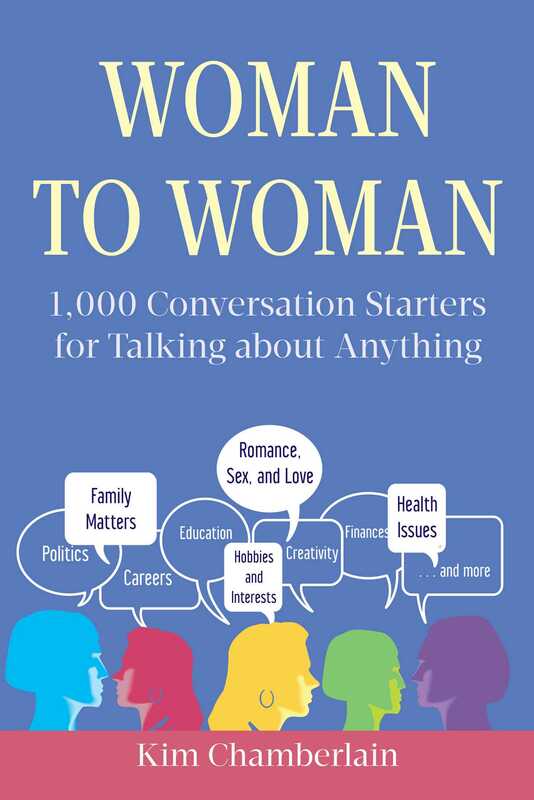 Written by an award-winning communications expert, the book also offers a host of speaking tips and techniques to help women of all ages develop and enhance their conversation skills in terms of organizing thoughts and responses, appropriate modes of expression, and developing listening skills.